Nobody ever really paid attention to Raimundo Arruda Sobrihno. 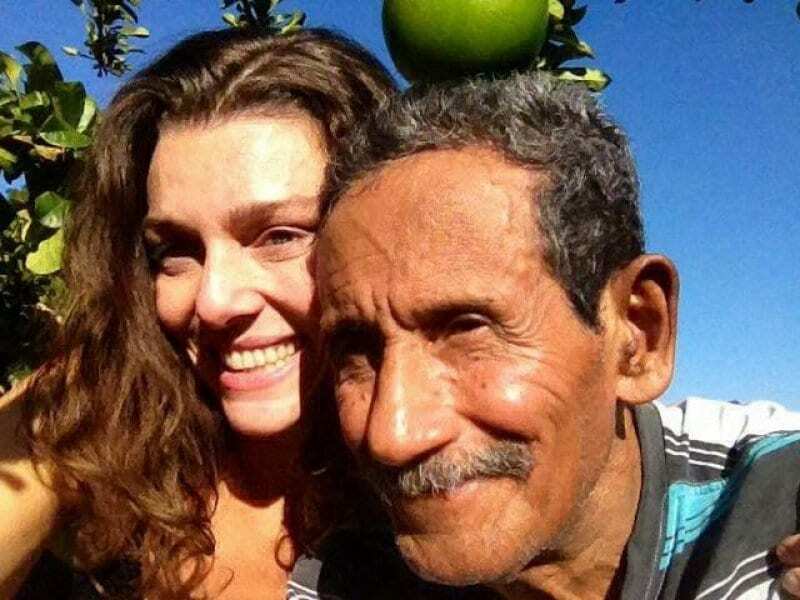 He lived in Brazil and had been there for his whole life, but something had been different for the last 35 years. 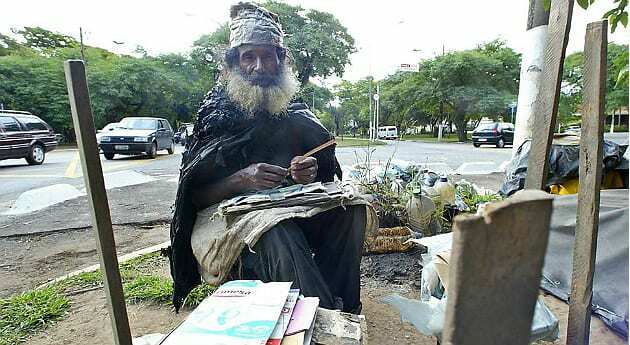 This 77-year-old man was homeless. To occupy his time, he began to write poetry and short stories. He had always thought nobody else would see his writings. One day that changed all because of a woman called Shalla. He first met Shalla in 2011 when her curiosity became too much, and she needed to know what he was writing on all of his scraps of paper. One day she got a special surprise from Raimundo. He gifted her with a poem, and Shalla was amazed at his talent. Shalla knew that he had an incredible ability to write and wanted to share it with the world. She decided that Facebook would help to spread the word and created a page for him. His work began to gain many followers, and there was an incredible support for his writing. He was given not only words of encouragement but also actual gifts. In fact, there was one gift that would indeed change his life forever. One of the followers on the page turned out to be Raimundo’s long-lost brother, and the page helped them reconnect! His brother made contact with him and even invited him to come and live with him and his family. 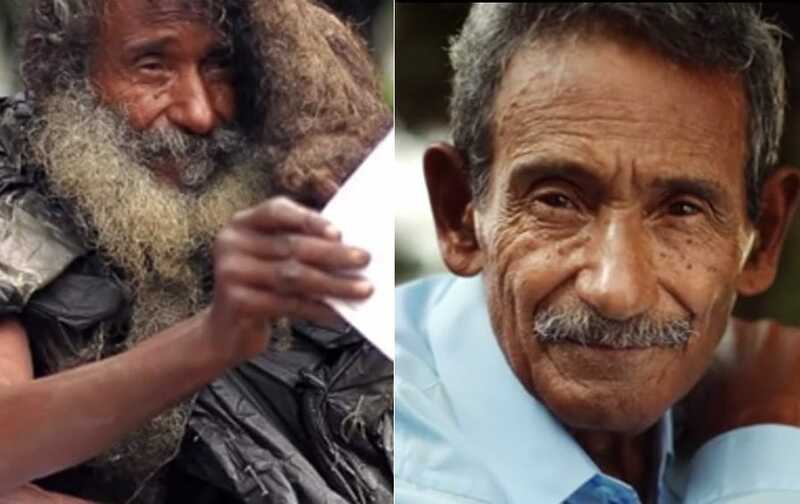 After 35 years of having no real home, he would have a bed and his family again. Shalla remains part of his life, and they are very close friends. His page also still remains active, and he can write his stories from the safety of a home and in the company of family. This story was so touching that it was made into a documentary. The documentary is called The Conditioned, so if you want to learn even more about this marvelous story you should watch it!